Chandler Locksmith 24 is your best choice for professional Chandler AZ locksmith services! 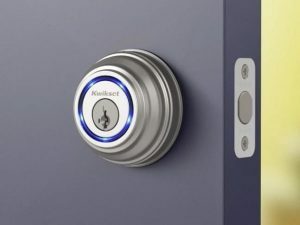 We provide a full range of residential, commercial, automotive, and emergency lock and key services to clients throughout the area and our experienced technicians can solve any problem, FAST. 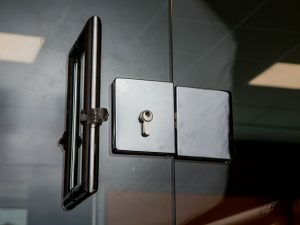 We have more than 10 years of experience handling all types of lock, key, and security projects. We’re among the few Chandler locksmiths that can guarantee an arrival time of 25 minutes or less, and we always strive for 100% customer satisfaction. 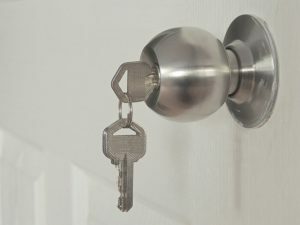 You can count on us to manage any type of locksmith project for your home, office, car, and other properties in Chandler AZ. We’re here for you 24 hours a day, 7 days a week. When you’re looking for a professional and reliable Chandler locksmith service, call Chandler Locksmith 24 for fast response times. We are a mobile locksmith service provider in Chandler and provide services to homeowners, office managers, property managers, construction managers, and vehicle owners in many major neighborhoods. Our Chandler locksmiths always maintain a high level of professionalism and work hard to make sure the job gets done right the first time. We’re committed to providing exceptional customer service and can take care of all your lock and key needs! Chandler Locksmith 24 At Your Service! Here are some examples of the different types of projects we handle customers throughout Chandler Arizona. Remember, we’re available 24 hours a day, 7 days a week for your convenience! Contact Chandler Locksmith 24 for THE BEST Locksmith Services! 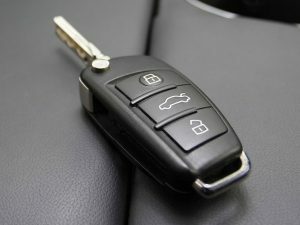 We provide wide range of locksmith services 24/7.